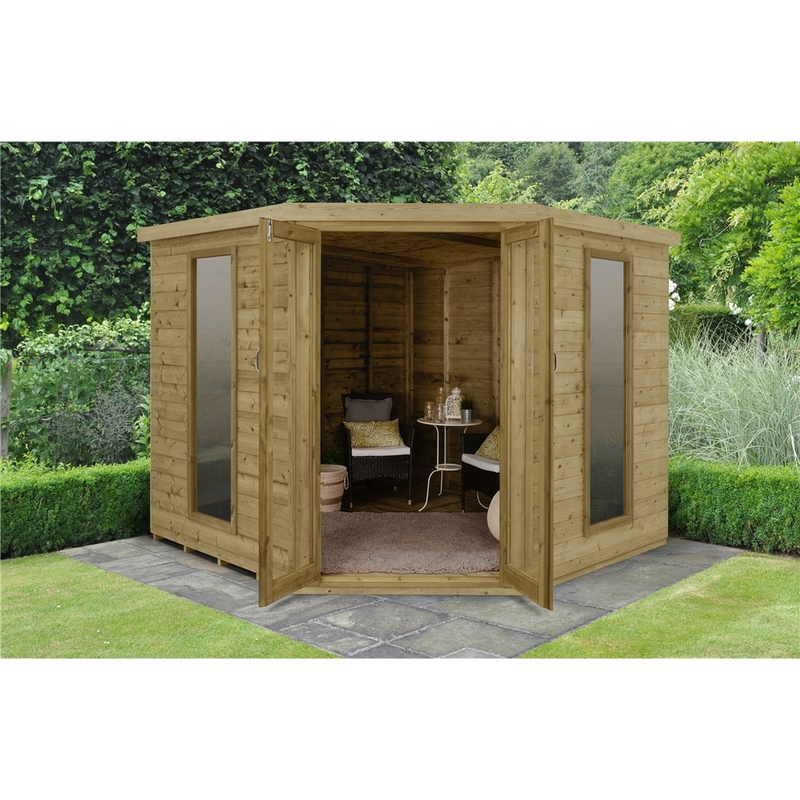 For the ultimate in stylish garden buildings the Arlington 8x8 Corner Summerhouse has been designed to make the most of your garden space. 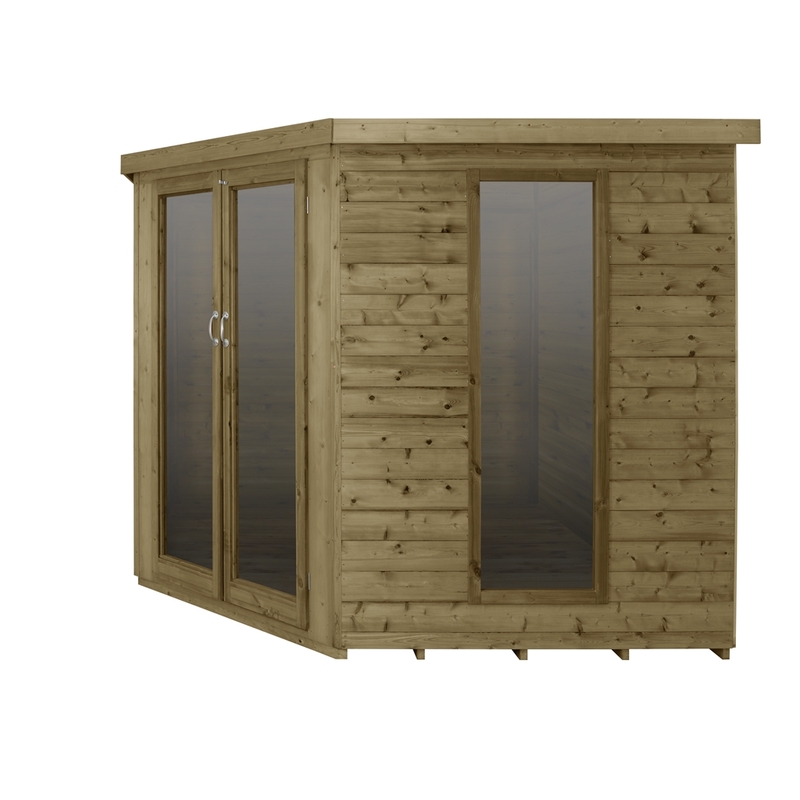 Designed with large windows and fully glazed double doors letting in as much light as possible, it's the perfect setting for a hobby room or al fresco dining. 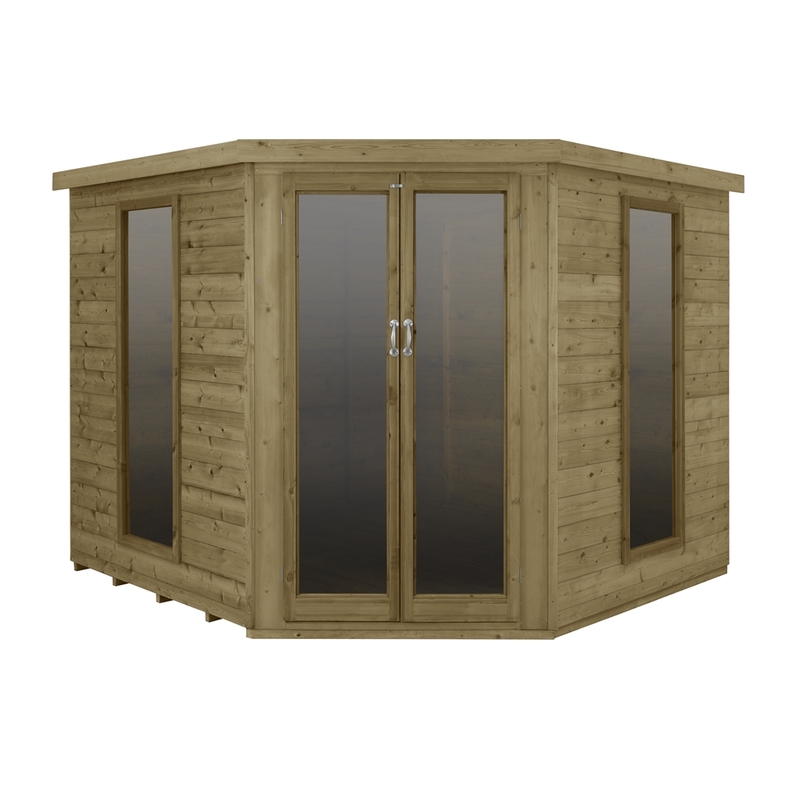 Made from Premium Tongue & Groove boards for the highest quality construction, the Arlington will make the perfect addition to your garden. 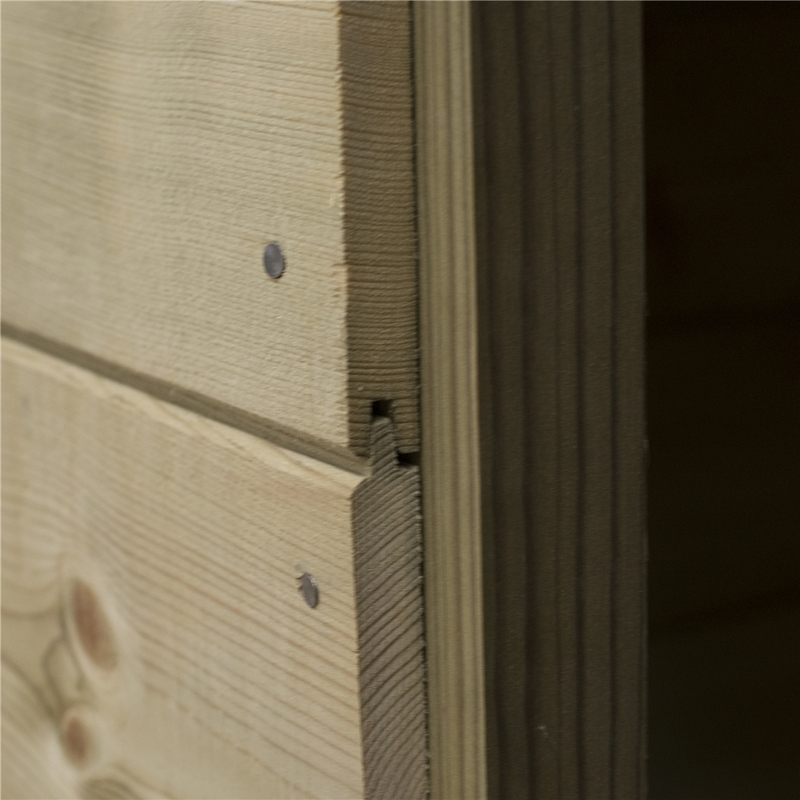 The timber used throughout this summerhouse has been Pressure Treated, which gives it a 15 year guarantee against rot and fungal damage. The superior floor is fully boarded and the roof is made from OSB, finished with black sand felt. 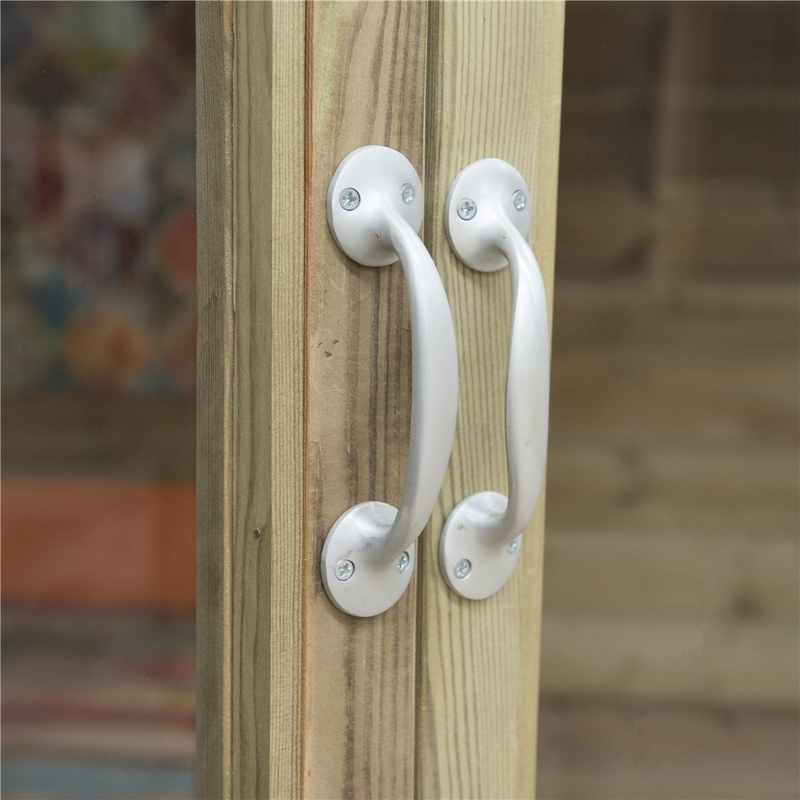 The styrene glazing is shatter-proof making it a safer alternative to glass, while still creating a bright and airy interior. 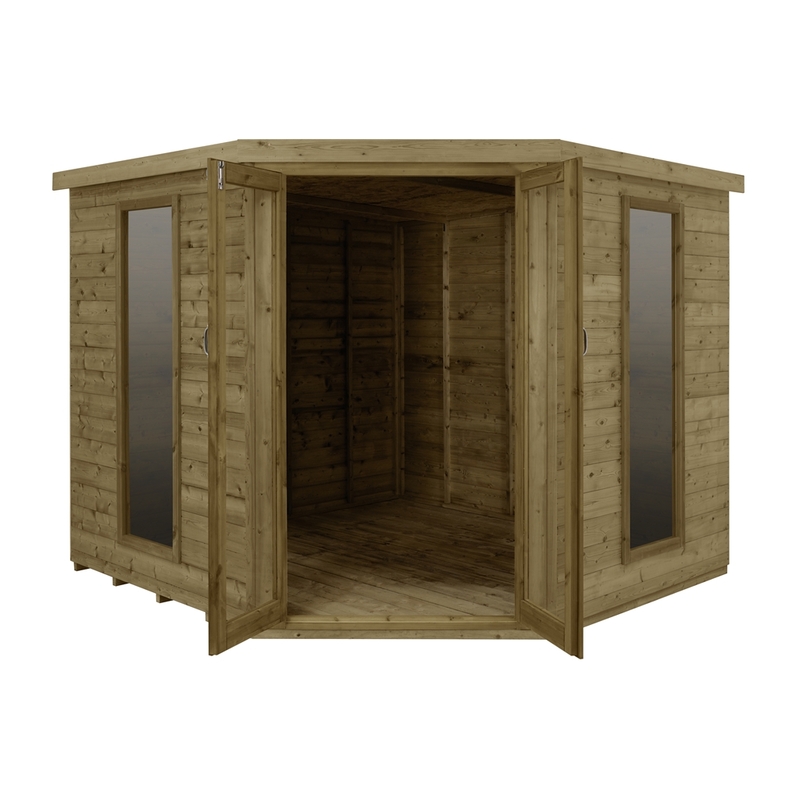 The superior floor is fully boarded and the roof is made from OSB sheet material, finished with black mineral felt for further protection. 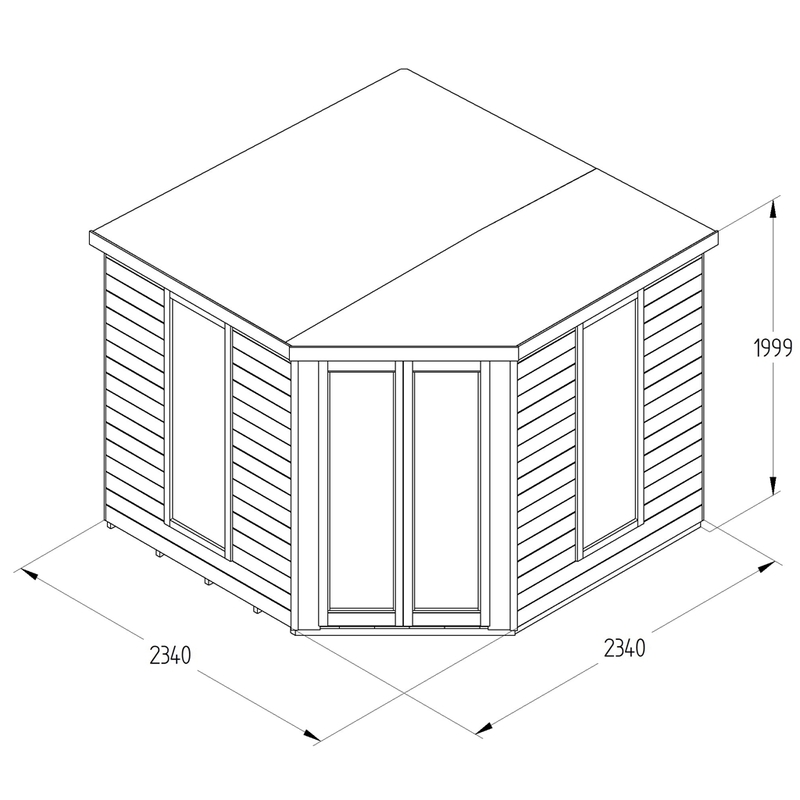 These high quality garden buildings are manufactured in the UK with FSC certified timber from sustainable sources. 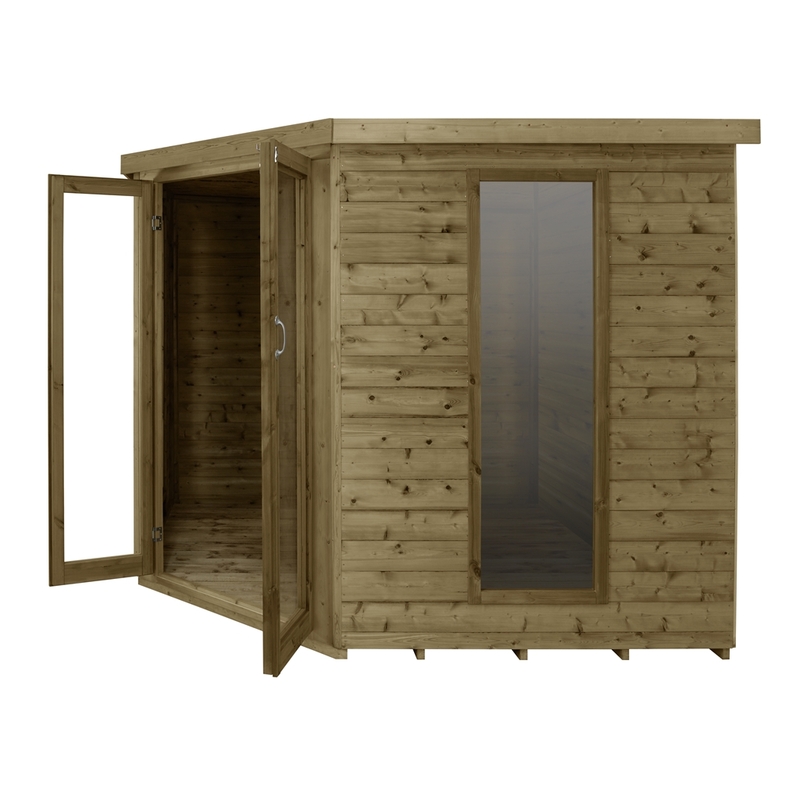 All fixtures, fittings and felt needed to build this 8x8 corner summerhouse are included, along with easy to follow instructions. 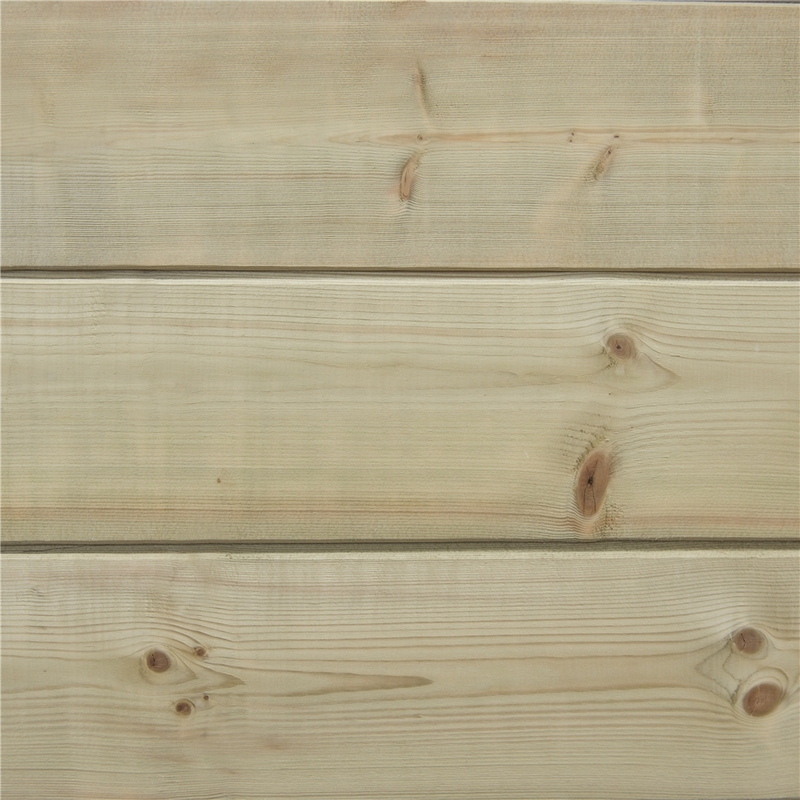 Also available in 7ft x 7ft.